Expert counsel. More choice. Call now for a quote. 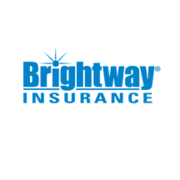 Rate and review Brightway Insurance, The Ben Rodriguez Agency in New Orleans, LA, United States! Share your experiences at Brightway Insurance, The Ben Rodriguez Agency with your friends or discover more Insurance in New Orleans, LA, United States.